ϟ Potter & Phelps: ϟ#294 The Phelps Twins will be to MegaCon, Orlando, FL. 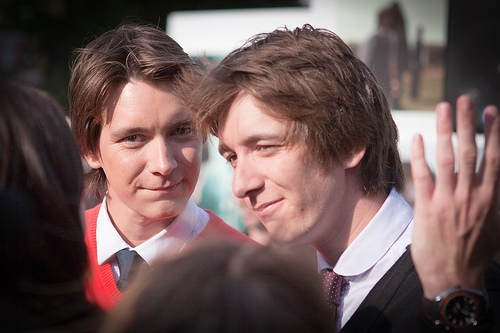 ϟ#294 The Phelps Twins will be to MegaCon, Orlando, FL. The Phelps Twins will be to MegaCon in Orlando, Florida, USA.